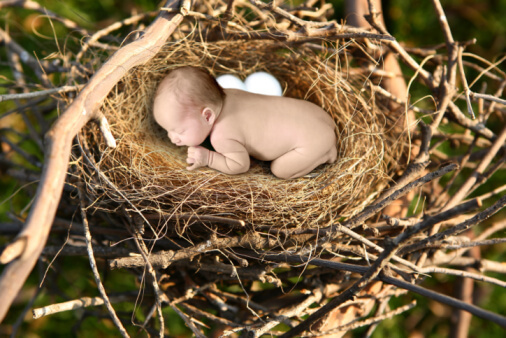 Is It Empty Nest Time At Your House? When your child first packs up and heads off for college, it is a bittersweet moment. How horrible if meningitis were to make the separation permanent. College students get meningitis 2.6 times more often than peers the same age (American Journal of Public Health. 1995;85:843-845). Beginning in 1997, the American College Health Association (ACHA) recommended considering meningococcal vaccination for all college students. Many students are not aware of the risks of meningococcal disease and the availability of a vaccine against it. While the American Academy of Pediatrics does not yet recommend routine vaccination except during a local outbreak, the number of outbreaks has climbed steadily over the last decade (AAP News, July 1998). It pays for you and your college student to stay informed.